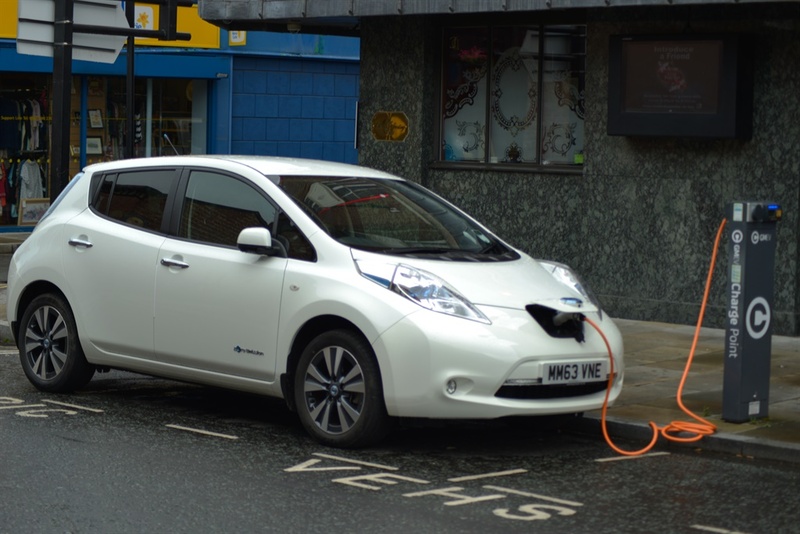 With the rising cost of petrol we took a look at whether it is cheaper to go electric. Electricity is now a significantly cheaper way to power a car than filling up with petrol. But it would take you years to make up the higher capital costs of electric cars. Now that the fuel price has rocketed to a record level - you may be tempted to consider an electric car instead. “Electric vehicles are very exciting and one of the biggest expected changes in the automotive sector. 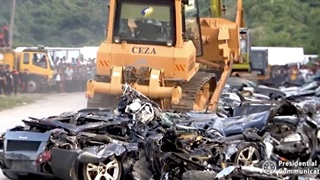 In addition to being much 'greener', they have around 30 times fewer working parts which boasts obvious benefits in manufacture, maintenance and reliability,” said Michael Muller, co-founder and managing director of CarZar.co.za. While we are seeing a spatter of electric vehicles entering our markets, South Africa is still a long way off from seeing electric cars in every garage. "Adoption will happen first in the most developed, densely populated cities with the highest regulatory incentives (emission controls and tax incentives for consumers and producers)," Muller said. "Even now, adoption in developed markets is still being driven almost solely by emissions regulations and not yet market demand. This will drive the R&D and scale to make it commercially economical for adoption in South Africa, but this will take a long time." But would you get more bang for your buck by ditching petroleum and switching on your garage plug point? It is significantly cheaper to get your car going with electricity than petrol. 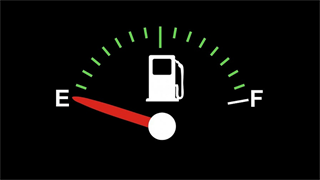 Assuming an annual distance of around 20,000 kilometres, and a decent consumption rate of 8 litres of petrol per 100 kilometres, you are now looking at R27,328 (inland) and R26,384 (coastal) a year for petrol. BMW i3 (94 Ah) – R606 800. Photo by Ian Gavan/Getty Images. Compare this to the BMW i3 (94 Ah), which runs with a consumption rate of 13.1kWh/100 km and can drive up to 200km per charge. The means it can use 2,620 kWh of electricity over 20,000km. Under Cape Town’s Home User tariff, the most expensive rate per kWh you can expect to pay is 255,75c, or R2.56. At this tariff you'll pay R6,700.65 to charge your car over the course of a year. While in Johannesburg, users can expect to pay R5,782.25 on a Residential Prepaid tariff. The most expensive rate, barring Time of Use tariffs, charges 185.91c/kWh + a Network Surcharge of 6c/kWh + VAT to get a total of R2.21/kWh. Either way, you are looking of a saving of around R20,000. A hybrid also saves. 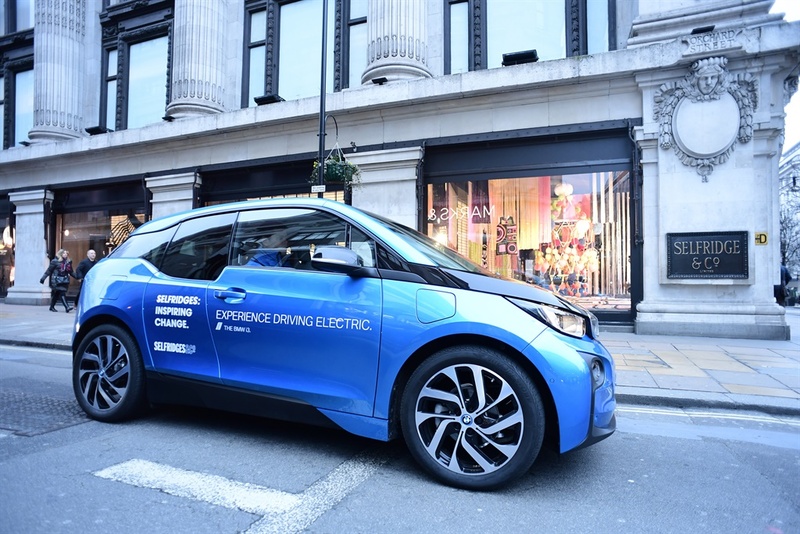 The BMW i3 (94 Ah) Range Extender, combines a 9 litre petrol engine with electricity. This has a consumption of 11.5 kWh/100 km plus 0.6 litres/100 km and is capable of driving a combined distance of 330km (225km of it being on electricity). This gives you costs of R7,861.05 (coast) and R7,125.62(inland) for 2,300 kWh + 120 litres of petrol over 20,000 km – still a huge saving. Another alternative would be to look at the Nissan Leaf, which has an economy of 15kWh/100km. You’ll pay R7,672.50 (coastal) or R6,620.90 (inland) to travel 3,000 kWh annually, for a distance of 20,000 km. 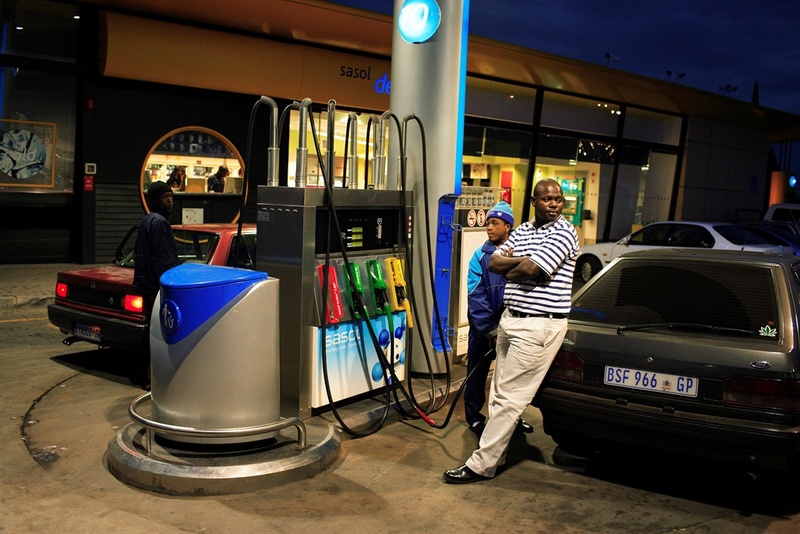 Making for a total saving on fuel of, again, roughly R20,000 per year. But charging at home can be a concern. While you can save significantly on petrol, there are additional costs one should consider when going electric. Charge time is one. Depending on how far you need to drive in to work, recharge times can be important. Using your standard wall plug at home, it can take up to 10 hours to recharge 80% of a BMW i3, and 8 hours to recharge your Nissan Leaf. 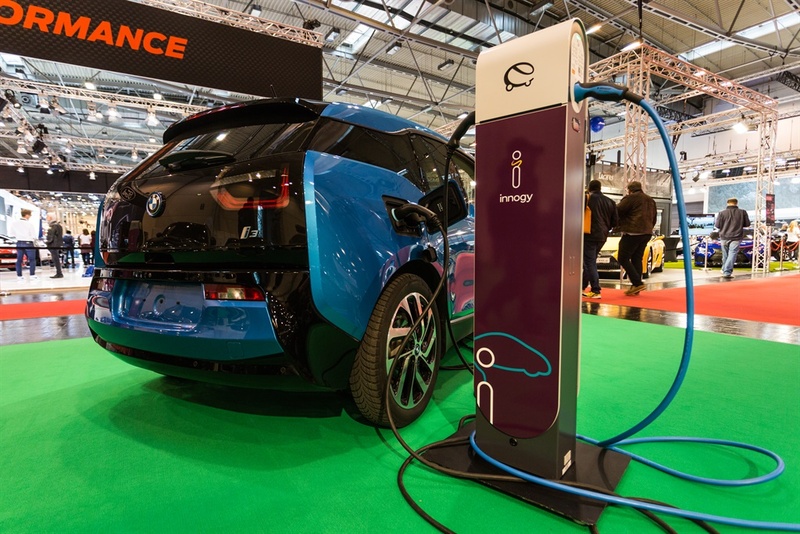 Rapid charging stations come at an extra cost; for example BMW’s i Wallbox, costs R25,000 to install, but it can recharge your vehicle in 3 hours. 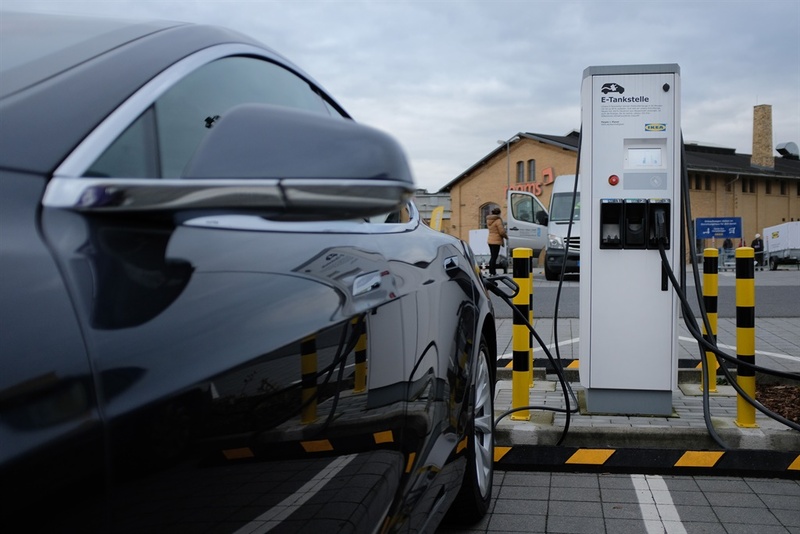 Should you feel you have half an hour free every day you could also visit Nissan and BMW dealerships that offer free rapid charging stations in major cities across the country. Compareguru.co.za have a convenient list of the stations. Until the price of electric cars drop, its still too expensive to make sense for most consumers in SA. There are several budget friendly fuel efficient vehicles out on the market that come in at half the price of an electric. A Volkswagen Polo, costs R235,000 and has a fuel consumption of 4.5 litres/100km, meaning its annual costs run in at R15,372. While the difference saved on electricity versus petrol comes in at R9,589.75 between a BMW i3 vs Polo. It would take you 38 years to make up the difference between the vehicle costs, R606,800 vs R235,000, from the amount you would save on electricity.